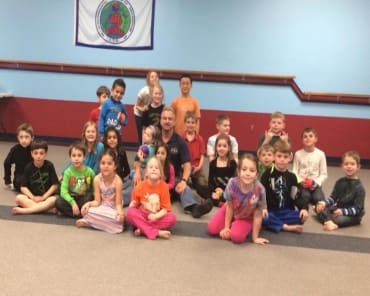 Focus, Discipline, Passion, and Physical Fitness are just a few of the fantastic benefits both kids and adults achieve with Martial Arts at Keith Bennett's Karate Academy. Why wait? Start your journey today! Fill out the short form on the side of the page for more information! 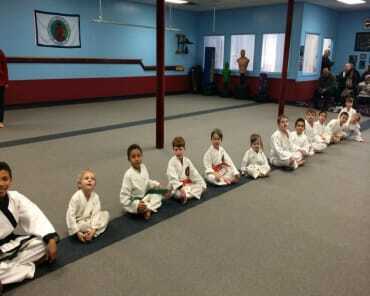 Our Kids Martial Arts Classes teach more than just Karate! Your children will build strength and confidence, develop balance, coordination and motor skills while developing leadership and goal-setting skills! 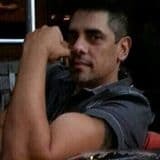 Don't just stop with Kids Martial Arts! 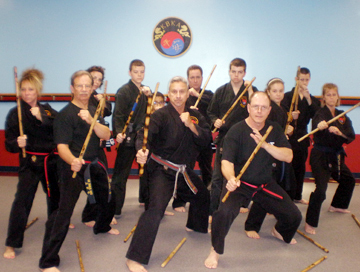 Become a part of our Adult Martial Arts or Family Martial Arts Family! A family that kicks together, sticks together. Our goal is to give families like yours something fun to have in common! 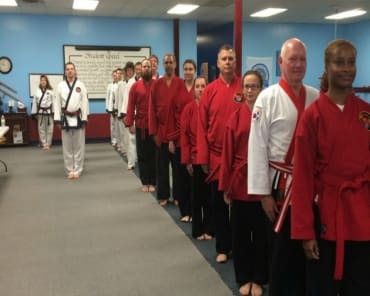 When you take Tang Soo Do Karate classes at Keith Bennett's Karate Academy, you'll firm up and enjoy a huge stress relief as you get an amazing head-to-toe workout that you and your kids will love. 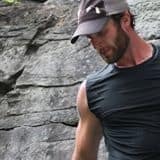 Interested in Private Lessons with Mr. Bennett? Only $75 an hour! Call today to set up a lesson.